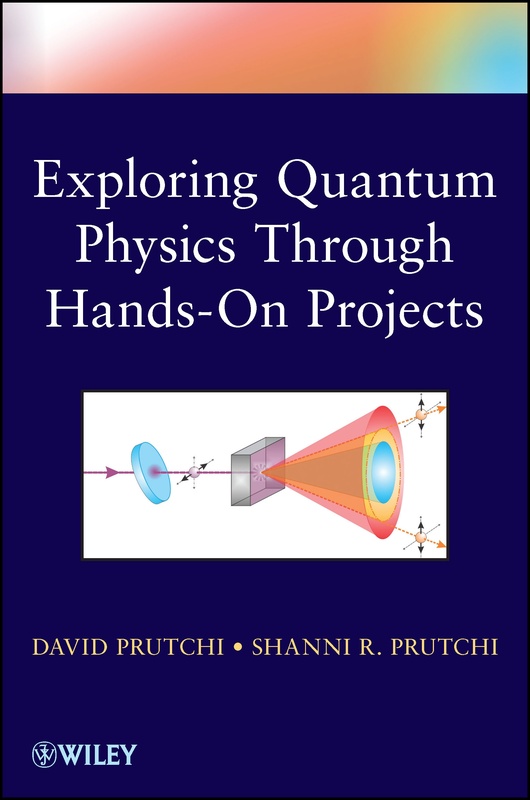 The Introduction proposes to build an intuitive understanding of the principles behind Quantum Mechanics through hands-on construction and replication of the original experiments that led to our current view of the quantum world. A Disclaimer and Warnings section provides a legal disclaimer which identifies the information contained within to be solely educational in nature. This section also addresses specific precautions that the reader must take when working with dangerous materials and equipment such as chemicals, high-voltage power supplies, lasers, radioactive isotopes, and vacuum vessels. 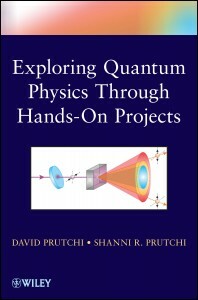 The Prologue, subtitled “Your Quantum Physics Lab,” discusses the basic tools and instruments needed to construct the projects in the book. It also suggests low-cost sources and alternatives for these materials. Microwave optics (polarization, 2-slit interference, Doppler Effect).